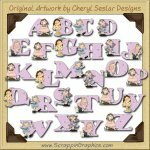 This collection of adorable and whimsical graphics is perfect for your children project needs. 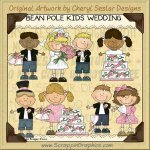 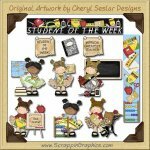 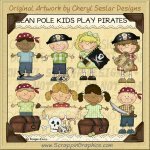 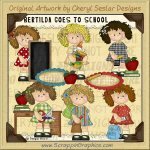 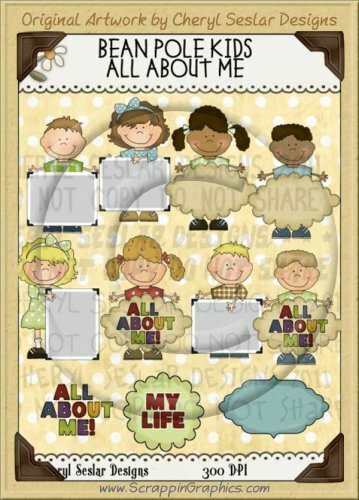 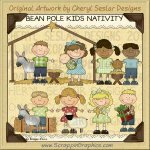 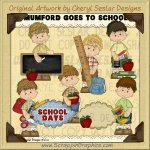 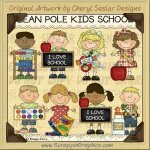 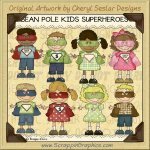 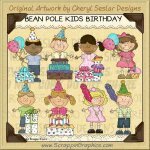 This set includes 11 different clip art graphics of children holding blank tags or blank picture (to insert you own) along with MY LIFE and ALL ABOUT ME word art. 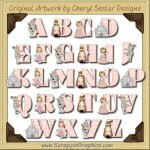 Great collection for making scrapbook pages, cards, labels, tags, invitations, and other printables.